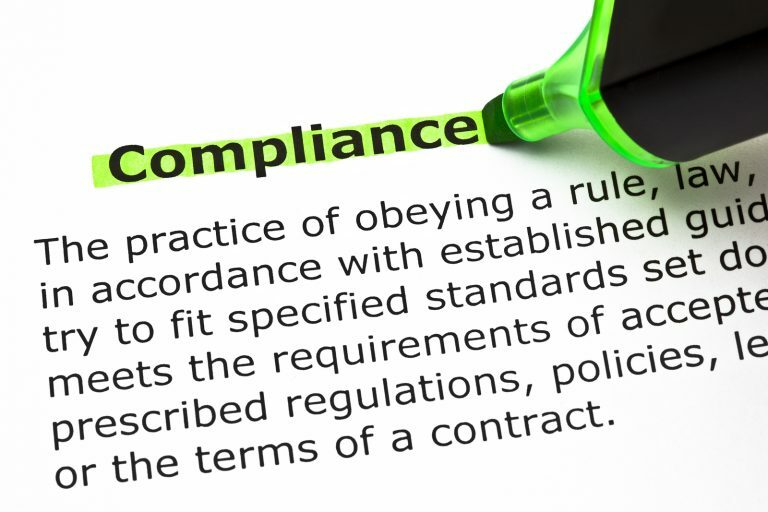 What Does a Compliance Management System Look Like? For the modern financial institution, your compliance management system needs to incorporate cybersecurity monitoring to effectively limit compliance risk. 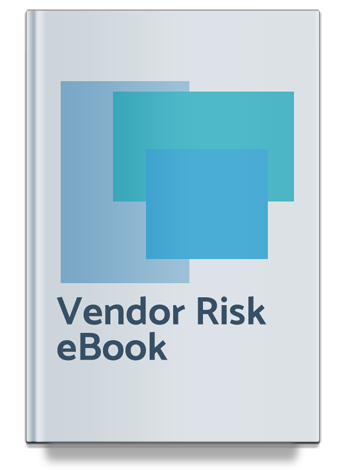 Understanding the basic need for and principles of vendor risk management can help you secure your data and lower the likelihood of a data breach. 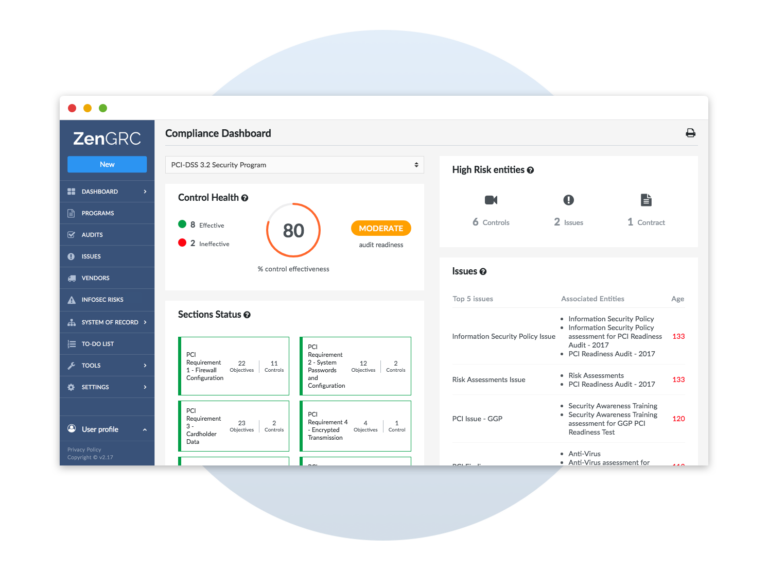 Effective vendor risk management assures customers that you are protecting your data environment by controlling vendor risk.